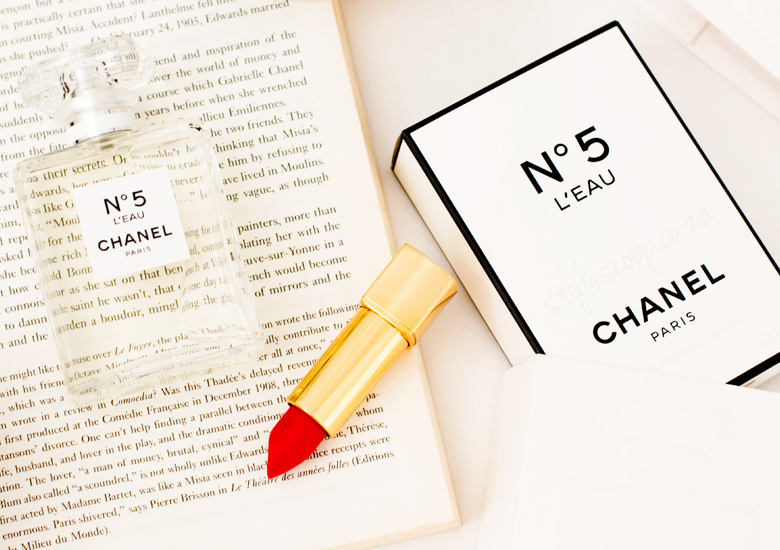 Ladies, there’s a new N°5 fragrance coming your way, and whether you’re a fan of the iconic and original CHANEL N°5, chances are, you’ll love the fresh newness of CHANEL N°5 L’EAU – a new generation of a classic! Personally, the original N°5 is not one of my favoured scents. I know a ton of ladies who adore this iconic scent, but to me, it smells musty and a little dated. 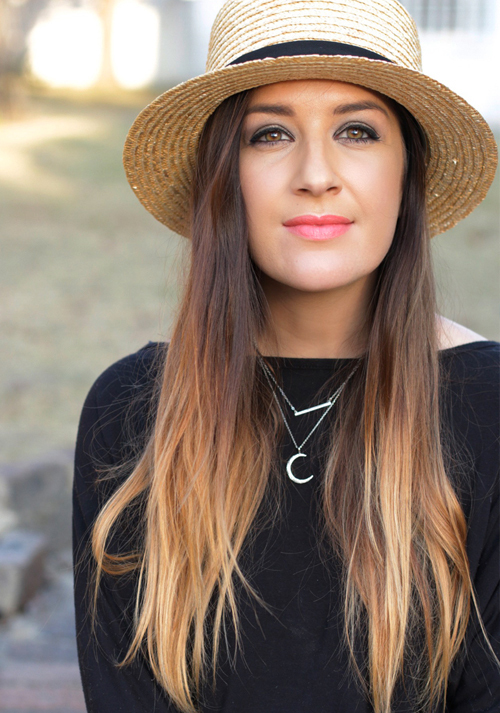 I much prefer the likes of CHANEL Coco Mademoiselle (make that love) and CHANEL CHANCE, because they are beautiful, with a lovely, soft and angelic air about them. N°5 on the other hand, although an absolute classic, just doesn’t agree with me – although I always wished it would. But all is not lost! 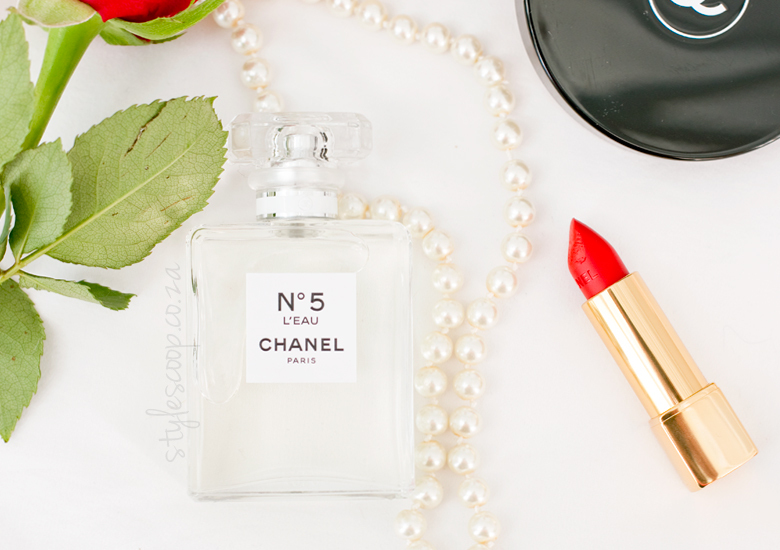 CHANEL has taken the iconic N°5 masterpiece from the 1920’s, passed on from generation to generation and created a new scent that the modern generation can actually relate to, and absolutely fall in love with! 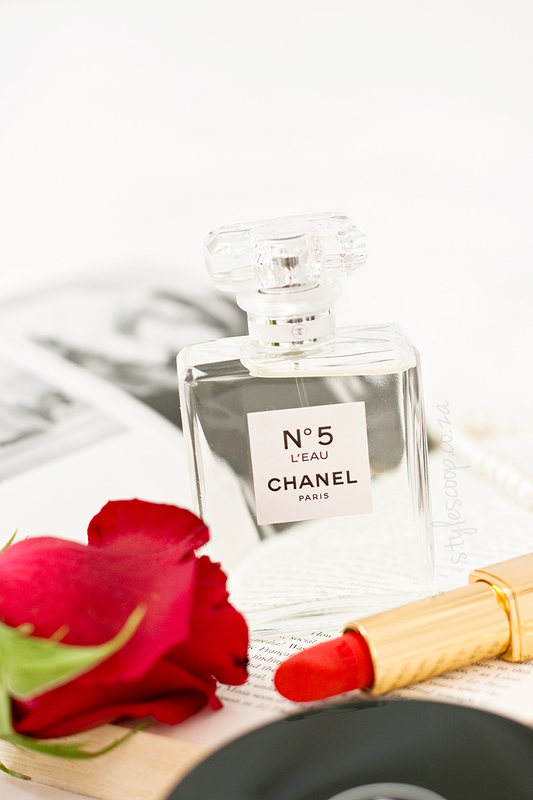 Chanel N°5 is not merely a fragrance, it’s an olfactory heritage that offers a certain idea of femininity. With this new, softer and lighter version of the classic, CHANEL N°5 L’EAU allows the wearer to explore a piece of the icon under the banner of modernity. So, if you (like me) don’t love the original N°5, make sure you give this new “Modern classic” a whiff – you’ll be pleasantly surprised at how beautiful, soft and fresh it is, yet still smells like a classic. N°5 L’EAU is not a cologne. Nor is it a diluted version of the original fragrance for, at CHANEL, each variation is a genuine olfactory creation. N°5 L’EAU is the N°5 of today. 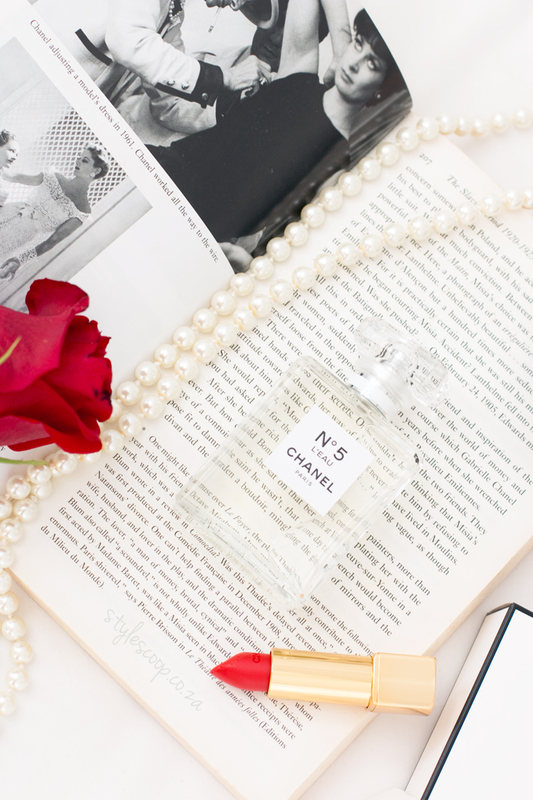 The makings of CHANEL N°5 have always been kept a secret, guarded by the perfumers of the House of CHANEL. Over the years, they’ve kept its formula protected, and each one has tried their hand at their own interpretation of the original CHANEL N°5 PARFUM, created by Ernest Beaux for Coco Chanel herself in the 1920’s. The current “nose” at CHANEL is Olivier Polge, son of Jacques Polge who was responsible for the creation of CHANEL N°5 Eau de Parfum in 1986. Somehow, Olivier has managed to re-interpret the icon, capturing the essence of N°5, but making it more pure, more wearable and more beautiful for the modern women. The juice opens with a zesty brightness and quickly hits the rose and jasmine accords in the heart. The rose note is quite prominent, and very full, but beautiful, combined with Jasmine and Ylang-Ylang, which quickly joins the party. When the scent settles, it leaves a gorgeous, angelic linger of Vetiver and Cedar, which are combined with soft, cottony musk notes in the base. Different, yet still very iconic! The packaging for this gorgeous new scent is very CHANEL, and like the theme of “modernity” it has been updated and modernized with an embossed, textured cardboard outer case which slides off to reveal the white case with black trim which echoes the history of CHANEL and the timeless power of its graphic style. Inside, a second box protects the glass bottle. Embossed with the bottle design, it flaps open to reveal the new N°5 L’EAU. The bottle is identical to the iconic N°5, however the juice is clear; reminiscent of pure water. On the bottle, simplicity prevails with its name “L’EAU” printed under the very recognizable N°5 logo. A minimalism design, with a supreme form of elegance that gives free rein to the imagination of the woman who chooses this fragrance for her skin.